NewsWhip is a social media engagement tracking firm created by Paul Quigley and Andrew Mullaney in 2011. The company tracks content by amount and location of user engagement and also tracks audience interests and changes in interests over time. As of 2016 [update] , news collected by the AP was published and republished by more than 1,300 newspapers and broadcasters. The AP operates 263 news bureaus in 106 countries. It also operates the AP Radio Network, which provides newscasts twice hourly for broadcast and satellite radio and television stations. Many newspapers and broadcasters outside the United States are AP subscribers, paying a fee to use AP material without being contributing members of the cooperative. As part of their cooperative agreement with the AP, most member news organizations grant automatic permission for the AP to distribute their local news reports. The AP employs the "inverted pyramid" formula for writing which enables the news outlets to edit a story to fit its available publication area without losing the story's essentials. In journalism, local news refers to coverage of events, by the news, in a local context that would not be an interest of another locality, or otherwise be of national or international scope. Local news, in contrast to national or international news, caters to the news of their regional and local communities; they focus on more localized issues and events. Some key features of local newsrooms includes regional politics, business, and human interest stories. Local news readership has been declining in recent years, according to a recent study. Moses Yale Beach was an American inventor and publisher who started the Associated Press, and is credited with originating print syndication. 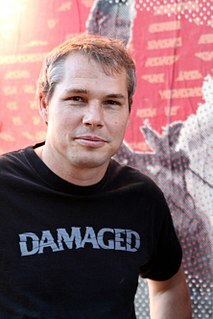 In August 2005, Ken Knight, a Louisiana photographer, sued the AP claiming that it had willfully and negligently violated Knight's copyright by distributing a photograph of celebrity Britney Spears to various media outlets including, but not limited to: truTV (formerly CourtTV), America Online and Fox News. The case was settled in November 2006. On April 23, 2013, the AP's Twitter account was hacked to release a hoax tweet about fictional attacks in the White House that left President Obama injured. This erroneous tweet resulted in a brief plunge of 130 points from the Dow Jones Industrial Average, removal of $136 billion from S&P 500 index,  and the temporary suspension of their Twitter account. Although all executed trades were considered final, the Dow Jones later restored its session gains. The Associated Press is governed by an elected board of directors. Since April 2017, the chairman is Steven Swartz, president and CEO of Hearst Communications. A dateline is a brief piece of text included in news articles that describes where and when the story was written or filed, though the date is often omitted. In the case of articles reprinted from wire services, the distributing organization is also included. Datelines are traditionally placed on the first line of the text of the article, before the first sentence. MailOnline is the website of the Daily Mail, a newspaper in the United Kingdom, and of its sister paper The Mail on Sunday. MailOnline is a division of DMG Media, part of Associated Newspapers Ltd. The 1973 NCAA College Division football rankings are from the United Press International poll of College Division head coaches and from the Associated Press poll of sportswriters and broadcasters. The 1973 NCAA Division II football season was the 16th year UPI published a Coaches Poll and it was the 14th year for the Associated Press. Both polls used the term "College Division" in 1973, but many of the referenced publications continued to use the "Small College" terminology. The 1974 NCAA College Division football rankings are from the United Press International poll of College Division head coaches and from the Associated Press poll of sportswriters and broadcasters. The 1974 NCAA Division II football season was the 17th year UPI published a Coaches Poll and it was the 15th year for the Associated Press. 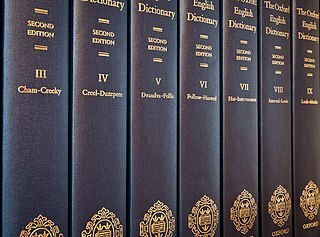 Both polls used the term "College Division" in 1974, but many of the referenced publications continued to use the "Small College" terminology. ↑ Schwarzlose, Richard Allen (1989). 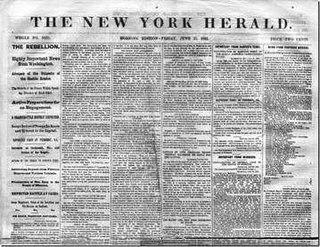 The Nation's Newsbrokers: The formative years, from pretelegraphs to 1865. Northwestern University Press. p. 93. ISBN 9780810108189 . Retrieved January 4, 2019. ↑ "Nintendo Customer Service: Wii News Channel". Nintendo . Retrieved 2009-11-17. Using the international resources of the Associated Press, the News Channel gives Wii users free access to stories in multiple categories from across the country and around the world. ↑ "Google News Becomes A Publisher". Information Week . August 31, 2007. Retrieved 2008-04-26. 'Because the Associated Press, Agence France-Presse, U.K. Press Association and the Canadian Press don't have a consumer Web site where they publish their content, they have not been able to benefit from the traffic that Google News drives to other publishers,' Josh Cohen, business product manager for Google News, explained in a blog post. ↑ The Associated Press (2009-05-21). 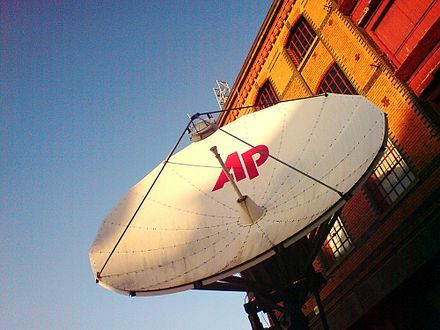 "AP Mobile rings in one-year anniversary" Archived February 19, 2010, at the Wayback Machine , AP, Press Release. ↑ "AP Definitive Source | AP VoteCast debuts Tuesday". blog.ap.org. Retrieved 2018-11-09. 1 2 Reuters. "A.P. Buys Worldwide Television News" . Retrieved 2018-07-20. ↑ "Fib Newton". Slate.com . October 29, 2002. Archived from the original on 8 May 2008. Retrieved 2008-04-16. ↑ Miller, Mary Ann (August 27, 2015). "Associated Press sues after FBI impersonates journalist in sting operation". Los Angeles Times. Archived from the original on December 24, 2017. ↑ Reilly, Ryan (September 15, 2016). "An FBI Agent Did A Pretty Terrible Job Of Pretending To Be A Journalist". HuffPost. Archived from the original on March 6, 2018. ↑ Tucker, Eric (November 10, 2014). "AP demands FBI never again impersonate journalist". Associated Press. Archived from the original on December 24, 2017. ↑ Tucker, Eric (September 15, 2016). "Justice Department report 'effectively condone[s]' FBI impersonation incident". The Washington Post. Archived from the original on December 24, 2017. ↑ Cohen, Kelly (December 15, 2017). "Appeals Court sides with Associated Press in lawsuit against FBI". Washington Examiner. Archived from the original on December 24, 2017. ↑ Gresko, Jessica (November 15, 2017). "US court hears case involving impersonation of AP journalist". Chicago Tribune. Archived from the original on December 24, 2017. ↑ "AP's Fair Use Challenge (Harvard Law)". Berkman Center for Internet and Society. 2008-06-17. Archived from the original on 2011-05-12. Retrieved 2014-06-04. ↑ Hansell, Saul (June 16, 2008). "The Associated Press to Set Guidelines for Using Its Articles in Blogs". The New York Times . Archived from the original on 9 April 2009. Retrieved 2009-04-09. 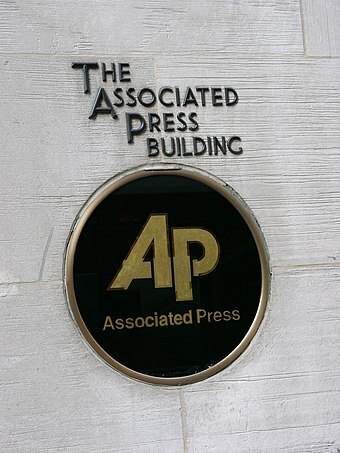 The Associated Press...said that it will, for the first time, attempt to define clear standards as to how much of its articles and broadcasts bloggers and Web sites can excerpt without infringing on The A.P. 's copyright. ↑ The Associated Press v. All Headline News Corp. , 08Civ.323 (United States District Court, Southern District of New York2009-02-17). 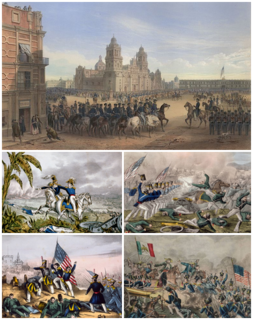 Wikimedia Commons has media related to Associated Press .